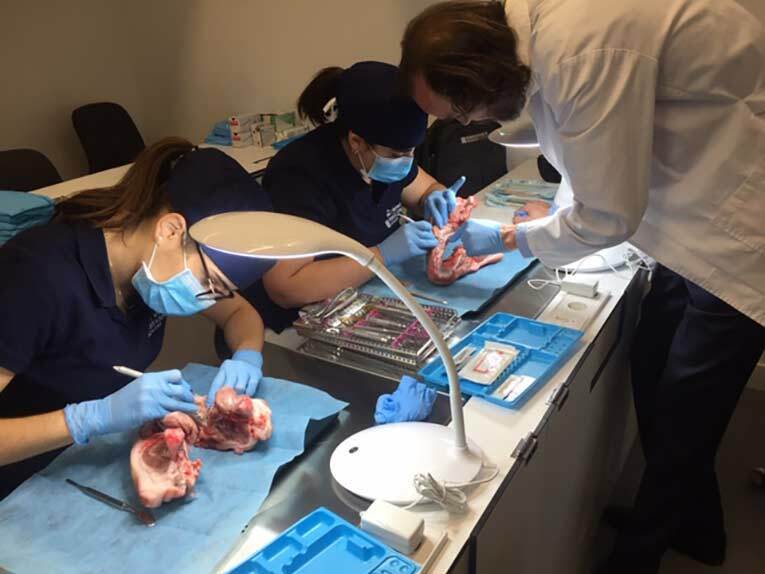 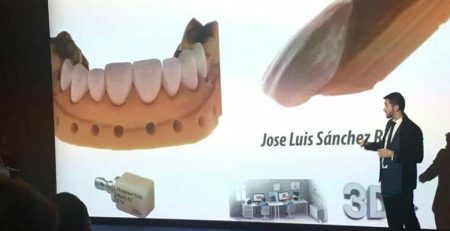 This week we tackled with great enthusiasm the fourth module of the Expert in Periodontics and Implantology. 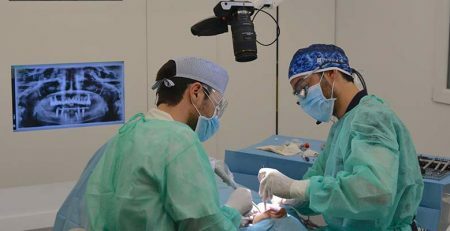 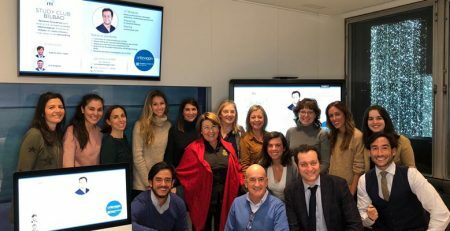 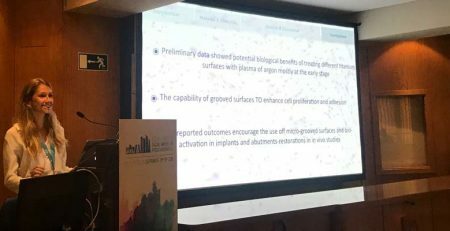 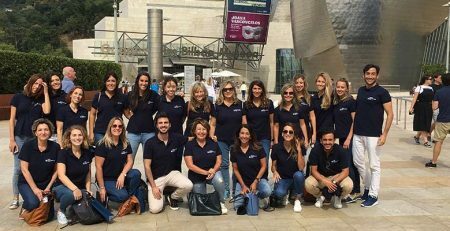 Our students (Carlos Díez, Javier Sanz, Anna Vives, Pilar Blanco, Beatriz Sanchez and Sara González) made a first approach to periondotal surgery, both in the consolidation of the scientific basis and the clinical part. 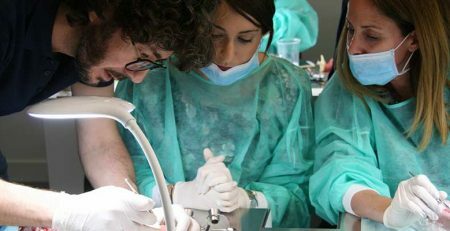 Ana Molina, Nerea Sánchez, Ramón Lorenzo, Fabio Vignoletti, Alfonso Oteo and Daniel Rodrigo guided them in this theoretical-practical training, which has been possible thanks to the support of our strategic partners, and especially Hu Friedy, whose instruments made it possible for the students to practice different access surgeries, gingivectomies and apical reposition flaps, among other techniques. 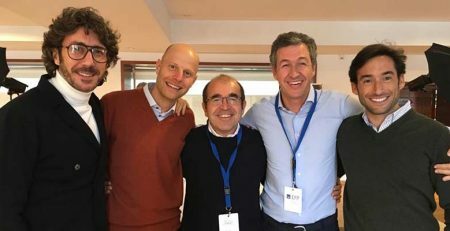 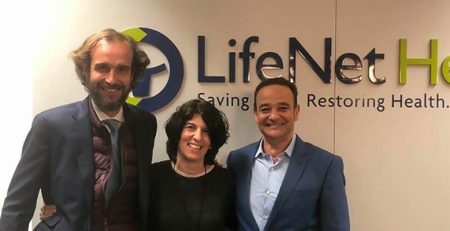 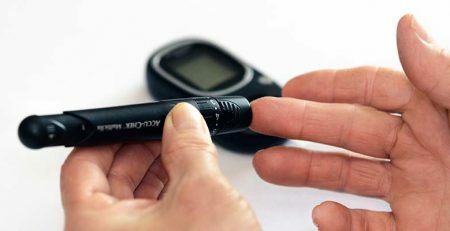 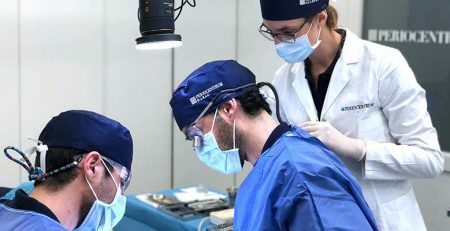 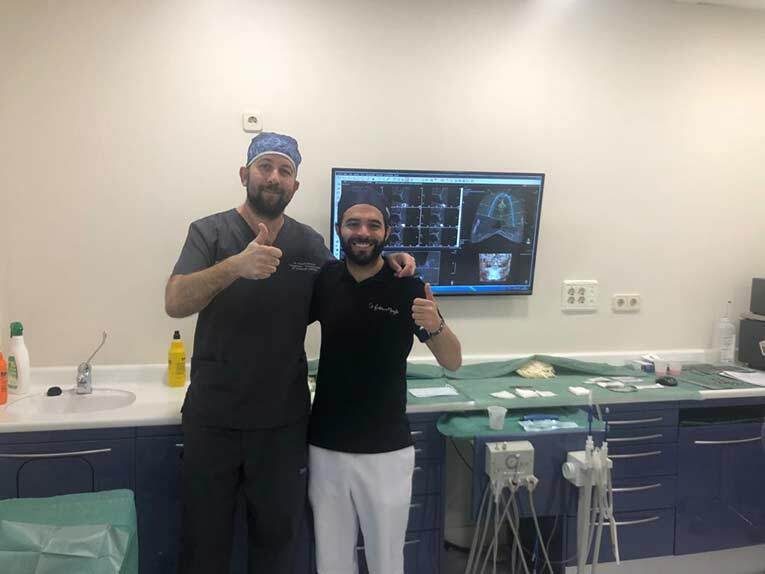 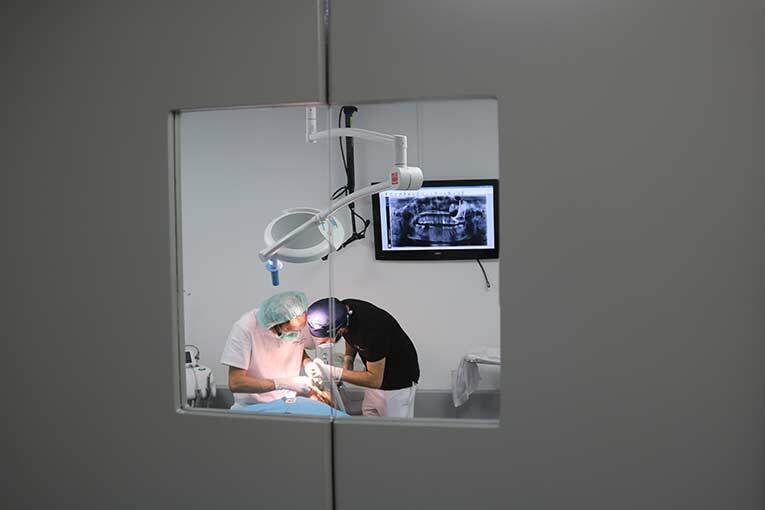 In parallel, Federico Miraglia enjoyed a double residence in the clinics of Ávila and Guadalajara, which allowed him to share cases with doctors Lorenzo and Rodrigo and their respective teams. 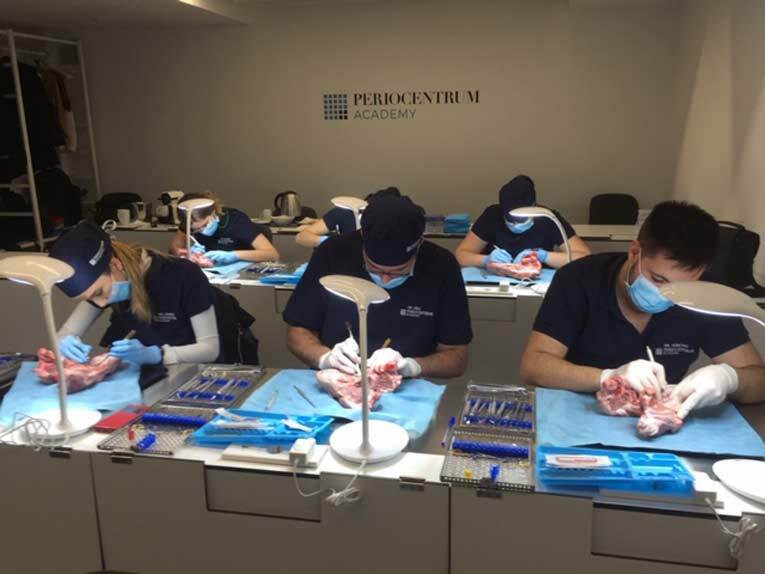 At PerioCentrum Academy we know that the more intense the training, the greater the learning and, of course, the experience.